Sometimes sunny and sometimes chilly the weather of New York is taking its time to get out of the winter memories and leap into the magic of springtime. 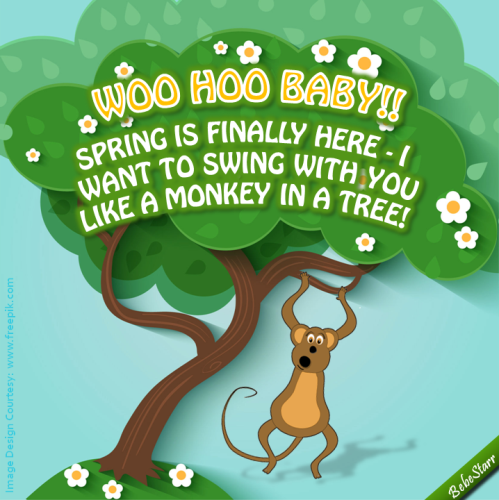 The forsythias, magnolias, pear trees are blossoming as if waking up after a long restful sleep and the transition from impervious white to reassuring green is comforting. People are finally out of their homes and enjoying the shining, precious sun. 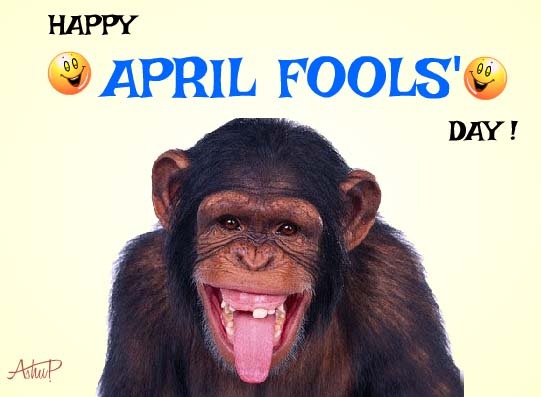 April is also the Humor Month. 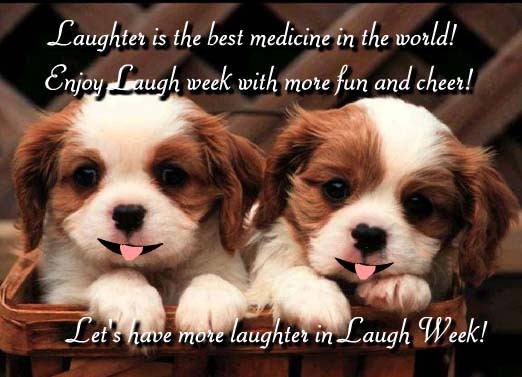 It starts with the Fools’ Day and the first week in April is celebrated as the Laugh Week. So just take the sting away from all the happenings with a good laugh. I just remember the incident when Adrian lost his job and we planned to have our boys’ night out to comfort him. He sat there as a rock turning his blood into alcohol and repeatedly finding faults with himself. The more we tried to uplift him the deeper he submerged into the dramatic self-rebuking mode. So, we decided to play it his way and become the devil’s advocates. He said, “I have never been successful in life.” Fred put on a long face and said, “I agree Adrian, you have never really succeeded at anything.” Adrian paused in the middle of his grumbling and looked defensively at Fred and said, “except for the last record that sold like a hot piece of cake and the concert which was houseful and…” He went on and on till he had proven himself that he wasn’t really such a looser and one job lost is not the end of the world. We all laughed and he realized how he acted like a pessimist and only by revisiting his strengths he could get out of the state. Adrian’s friend who is also a psychologist was stimulated, he said this is the method to systematically desensitize the subject and we use it in provocative therapy and our jaws dropped at the weighty jargon he had just dropped on our beer-dimmed-brains. Steve said, “Well we do this when any of us becomes a cry baby.” We sniggered hilariously upsetting and provoking him so much so that he moved away to another table. Laughter is important to deal with stuffs that seem bigger than us. All it needs is some common sense and creativity and there you go. Enjoy the week merrily. Don’t be a cry baby! Step out in the sun and desensitize yourself from all the unwanted emotions. 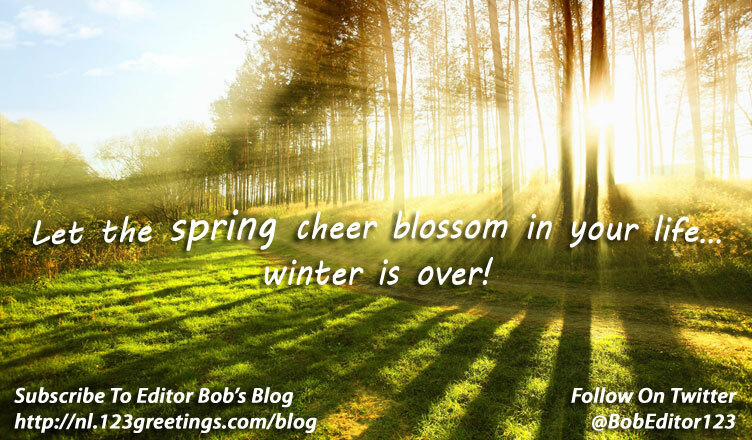 Let the spring cheer blossom in your life, winter is over. 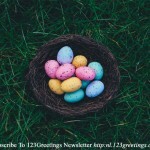 Previous 10 Takeaways From My Rendezvous With The Sages Of Modern Era On Easter! 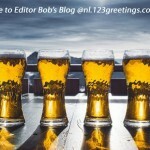 Next Beer Day To Bare Your Heart Out!